Gluten Free and Why It Matters! Everyone is well aware of the terms gluten free and celiac disease, but that doesn’t mean everyone really understands them. Yes, it can be easy to write off those asking for gluten free options, but don’t be so fast to judge. There are multiple reasons why people choose to or need to eat gluten free. Yes, gluten free is definitely a trending thing, but that doesn’t mean that there aren’t benefits from it. While experts say that eating gluten free alone will not increase your chances of healthy weight loss, you can incorporate elements of a gluten free diet into your everyday routine to help reduce calorie and carbohydrate intake. In doing this, you will help with weight loss. Like any good diet, it is about well-balanced meals. While gluten may not present a necessary danger to all with non-celiac gluten sensitivity, it can severely keep their bodies out of balance. Those suffering from a gluten sensitivity experience many of the same symptoms as those with celiac disease, but fortunately without the intestinal damage. The most severe reason for refraining from gluten is celiac disease. This is an autoimmune disorder in which gluten leads to damage in the small intestines. This damage causes long-term problems from those suffering from celiac disease. If you are diagnosed with celiac disease, you must refrain from eating any products that contain gluten. It is estimated that 1 in 100 people worldwide suffer from celiac disease. 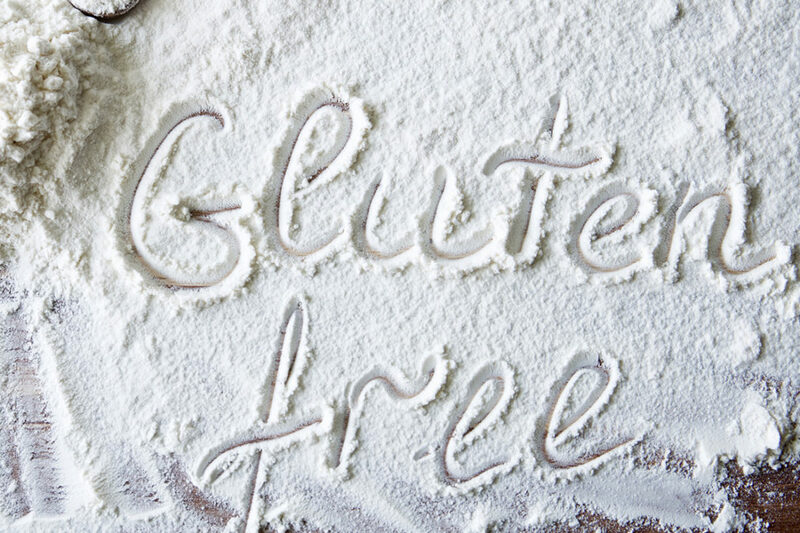 No matter what your reason for eating gluten free, at Palio’s, we provide several options for you. We know that finding gluten free food can be difficult, especially when going out to eat, and that is why we have made it our mission to provide amazing tasting pizza in gluten free options! Our gluten free crust can be consumed by our customers with celiac disease. We do take every precaution to avoid cross-contamination, but please be advised that Palio’s Pizza will not assume any liability for adverse reactions to food consumed.